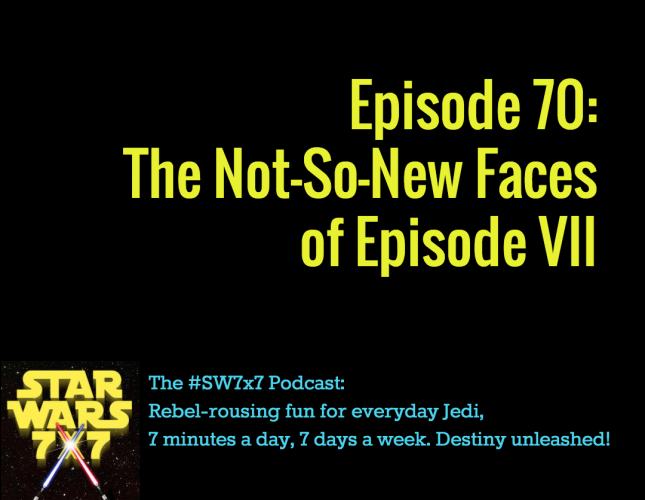 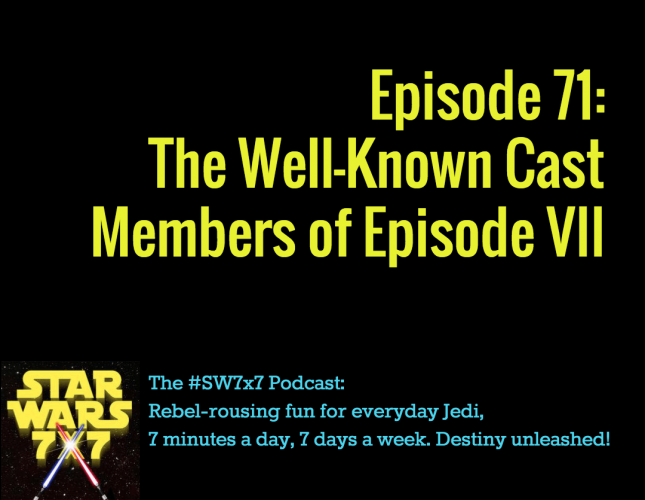 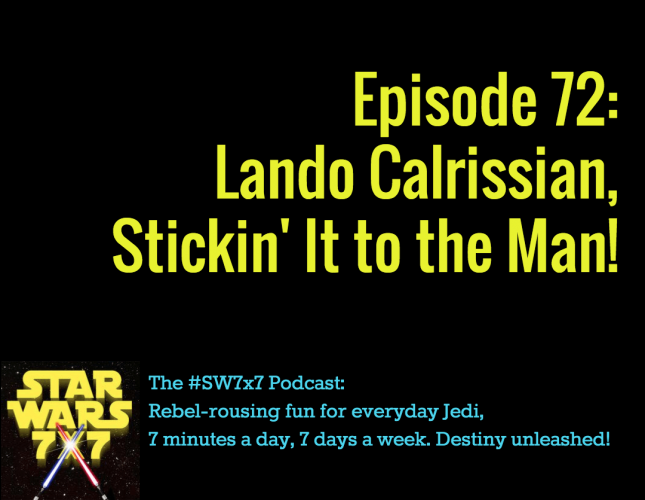 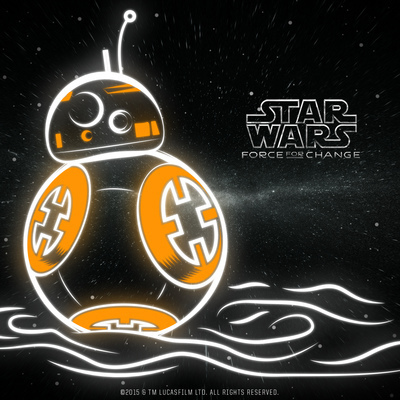 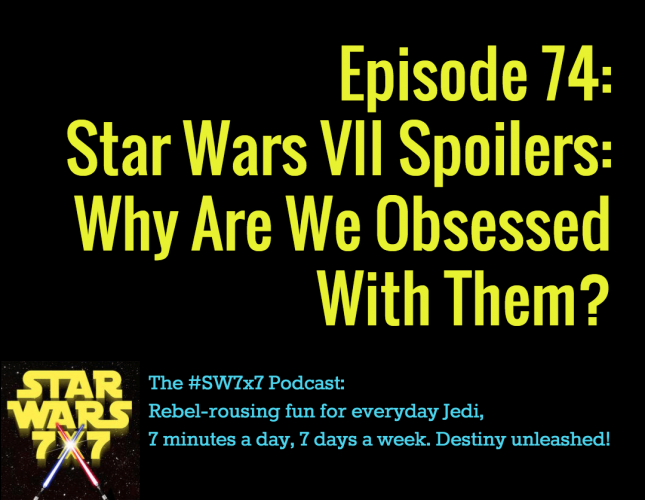 74: Star Wars VII Spoilers: Why Are We Obsessed With Them? 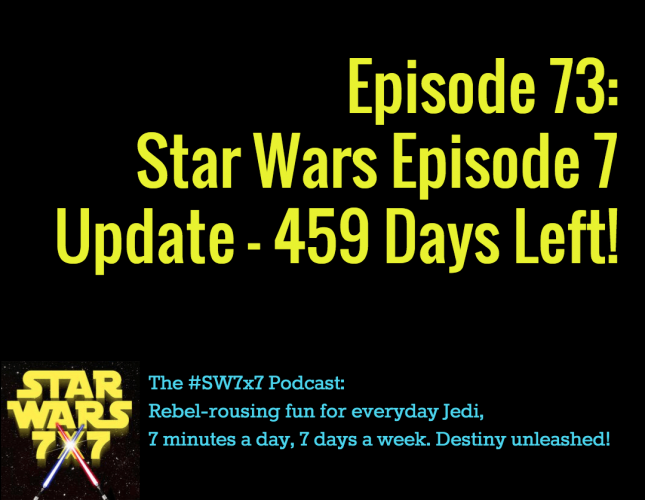 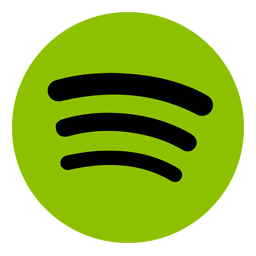 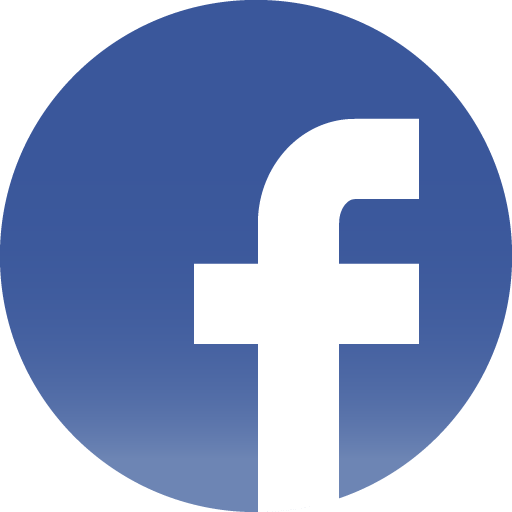 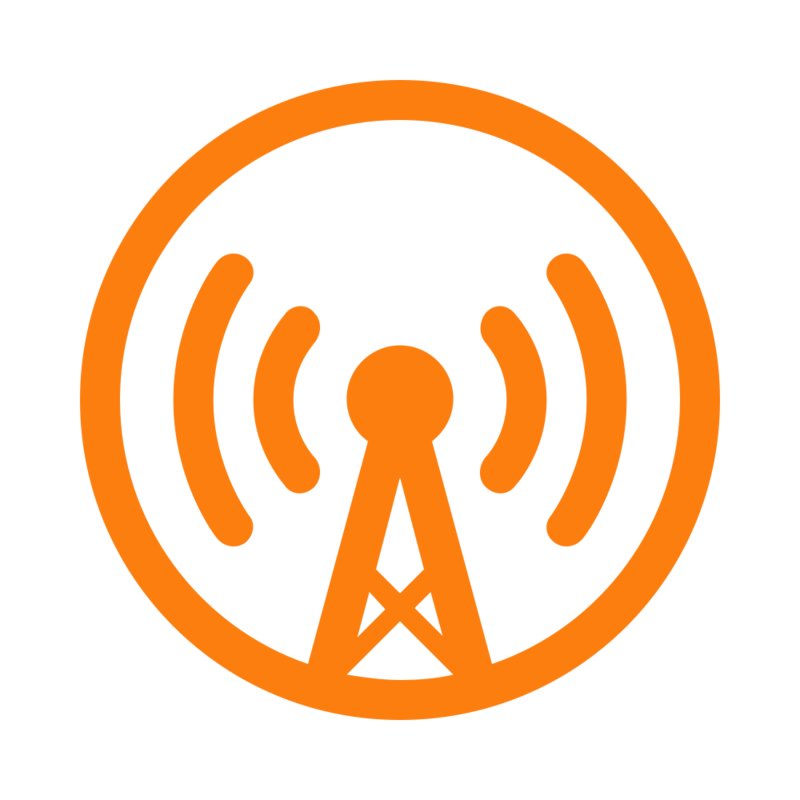 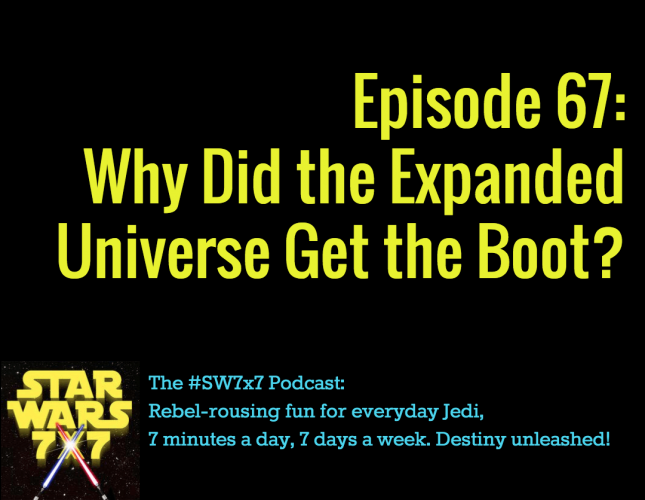 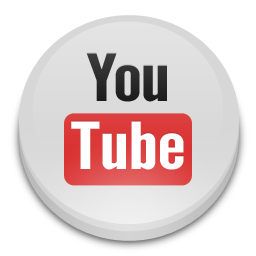 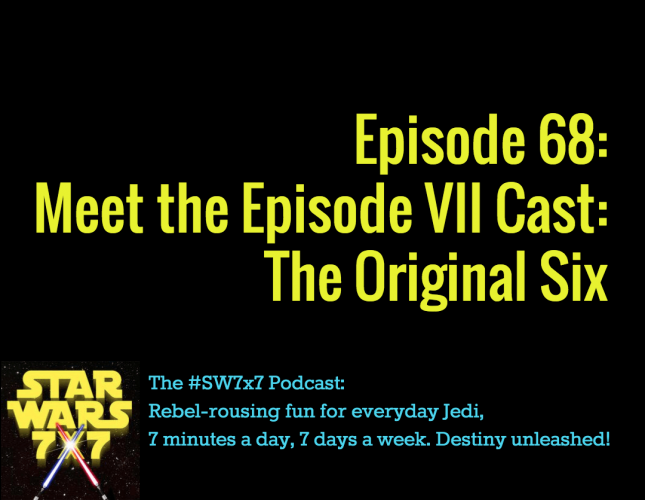 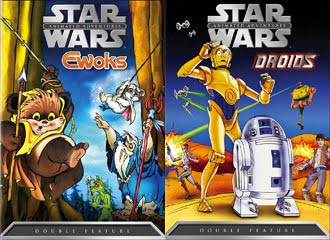 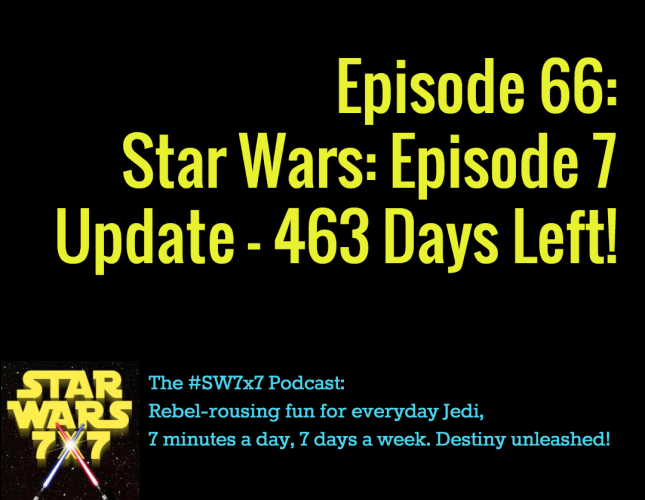 67: Why Did the Expanded Universe Get the Boot? 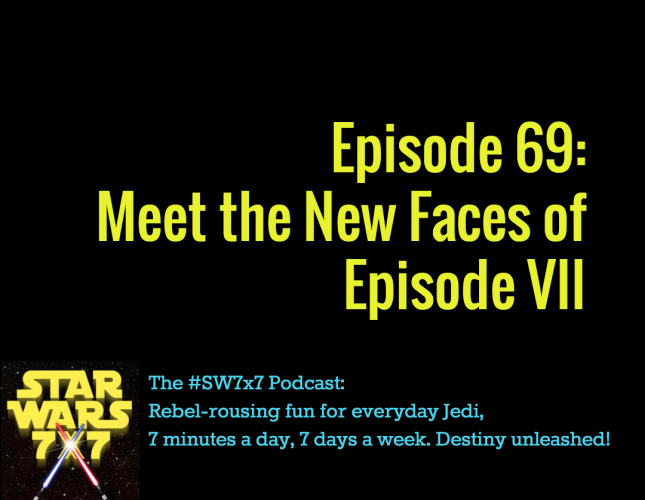 65: Just How Repulsive is Jabba the Hutt?